Gain INSTANT Product Visibility in Our Stores, Google, Amazon, eBay, Sears, Walmart and more! Your company MUST have an effective on-line partner who has the intelligence to evaluate and grow your on-line channel opportunities. 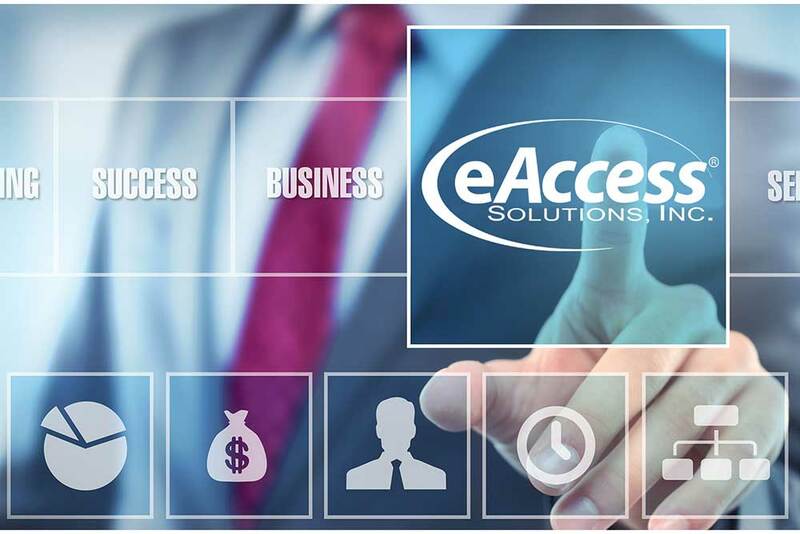 eAccess has the solution for you! Our award winning and fully customizable ecommerce platform. Top notch, U.S. based Customer Service Center - Rated BBB A+. Making sure we are in the right place at the right time to maximize sales. Our In-House Custom Developed eCommerce Engine features functions not available from standard engines. Plus, we have complete control over our internal development so requests that are typically "outside the box" can be rolled out in a timely fashion. After we evaluate the on-line marketplace for your products, eAccess becomes a retailer of yours just like your existing retailers that order and take stock of your products. So from your perspective, nothing changes with regard to your existing internal structure. Any digital product collateral such as manuals, sales brochures, images and videos are extremely valuable to our project. If you don't have these, don't worry! Our graphics media and content management departments have the ability to internally capture and create all this collateral for you!  With now over 200,000 products being sold in our stores, this team utilizes our technology to its fullest advantage. National and International shipping to over 70 countries. With flexible product fulfillment options, eAccess can fulfill a customer's order direct from our warehouse or yours using one of our direct to vendor PO transfer processes (FTP, EDI, E-mail, secure web portal). 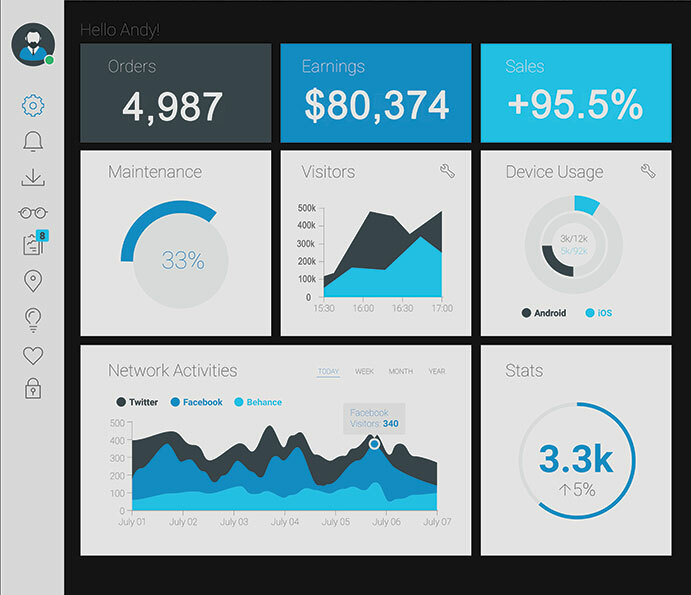 With our in-house website designers and developers we are able to quickly modify our eCommerce platform, store templates or cart process to accommodate your unique needs. Our unique product review process and incentive program has already generated thousands of online product reviews. Quickly build consumer trust around your products! "28% of Web users do not return to a company's Web site if it does not perform sufficiently well and a further 6% do not even go to the affiliated retail store anymore." "US online retail sales will reach more than $500 billion by 2020." "According to retailers, most customers -82%- conduct product research online before making a purchase." We design, support and market the official on-line direct consumer brand store for many of our clients. Our brand stores focus on immersive content and a premium brand experience for the consumer. The eAccess eCommerce platform is our own custom code base. This provides us total control over optimization all the way along the path to purchase. Our in house video, imagery and graphic design studio uniquely merchandises products in our stores and in our many direct to consumer marketing touch points. Please watch our company video to learn more about who we are and what we can offer. Our online stores are backed by our BBB, A+ rated, all USA customer service call center who is available to assist in both a pre and post sales role capacity. For some brands, we also fill an additional service role as their inside sales department. This department is designed to maximize bulk, resale, bid and government opportunities by creating custom quotes, opening terms accounts, performing prospecting activities and ultimately key relationships with buyers that benefit brand sales. With flexible product fulfillment options, eAccess can fulfill the customer's order direct from our warehouse or yours to over 70+ countries worldwide. eAccess drives product sales of your brand through the use of several in house designed SEO and SEM strategies. Our unique approach to drive traffic includes content development, contests, social media promotions, product review incentives, remarketing, coupons, fundraising and more. Additionally, eAccess can expand your brand's reach beyond your official DTC store and into the omni channel by leveraging our partnerships with other popular shopping sites such as Wal-Mart, Amazon, eBay and others. Your Brand should partner with The On-Line Retail Experts!